On October 1, 2018, Global Business s.r.o. became the new majority owner with registered office at 768 43 Kostelec u Holešova. Spálovský, a.s. will continue to act as a separate legal entity with a major business orientation for the production and servicing of electrical switchgears and switchboards. Spálovský, a.s. will participate in the 24th edition of Electrical exhibition, which will be held from 31.8. to 1.9, 2016 traditionally, the winter stadium in Hradec Kralove. Accept our invitation to our exhibition booth no. 11 and come to get acquainted with the news of our company. 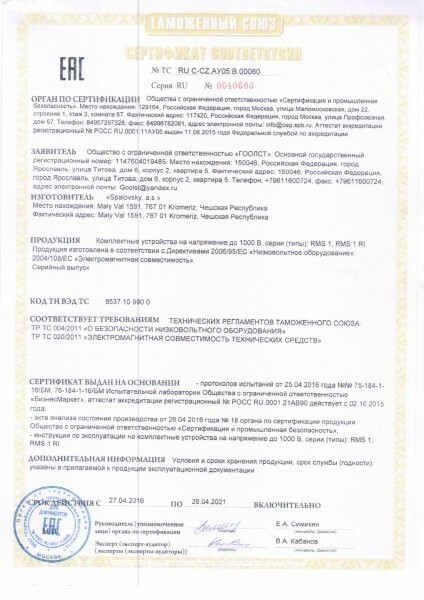 Spálovský, Inc. acquired in 2016 a certificate authorizing the export of industrial switchgears in Russia and other countries within the framework of the Customs Union (Belarus, Kazakhstan). The CUBIC Global Training Programme is developed for panel builders who have made an “Agreement on Cooperation” with CUBIC, to use the modular system in accordance with all cur-rent documentation. It represents a joint commitment that can be relied upon by consultants and end users worldwide for switchboards based on the CUBIC Modular System. 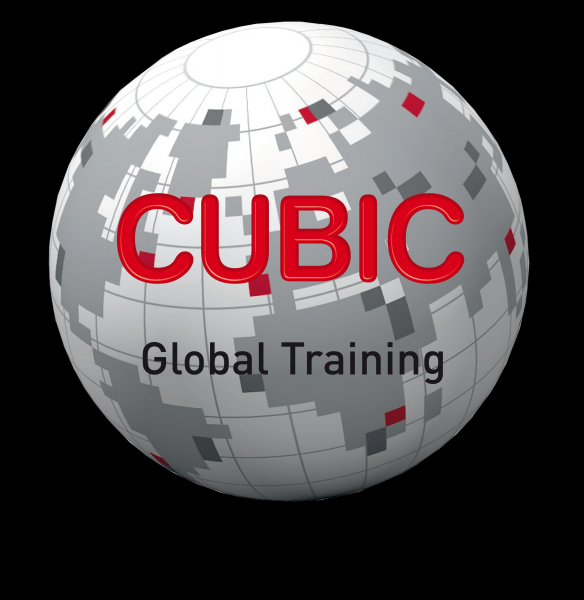 The CUBIC Global Training Programme is carried out worldwide by qualified training staff referring to common educational material. The comprehensive content of the programme often calls for several participants with different re-sponsibilities within the same Company. By participating in the CUBIC Global Training the participants obtain an in depth technical aware-ness of CUBIC’s products and auxiliary tools, and gain significant knowledge of International Standards, type testing, and practical design of switchboards. Further to the extensive programme, advice and inspiration is provided in respect of commercial considerations and efficient switchboard production. Having completed the programme, the partners are provided a certificate as well as a logo. The partners are hereafter free to use the logo at their website. It is thus your guarantee of a complet-ed CUBIC Global Training Programme. Spálovský, Inc. has presented the New cabinet suit systém - ENUX on the 2nd International Trade Fair for production and distribution of electric energy, which takes place from 19 to 21 November 2013 at the PVA Letňany in Prague. We hope you are satisfied with our new cabinet suit system. 08.03.2013 New web site Spálovský, Inc. Welcome to our new website. Currently we are still working on their improvement and will be supplemented by current information. Thank you for your understanding and we hope that you will like it their new form and content. Spálovský Company, Inc. joined the Human Resources and Employment Operational Programme, in the project Educate for growth in the Zlín Region. The professional development of employees is focused on business and technical course of English for a specified period December 2012 - January 2014. This project is funded by 85% from the European Social Fund through the Human Resources and Employment Operational Programme and by 15% from the state budget.